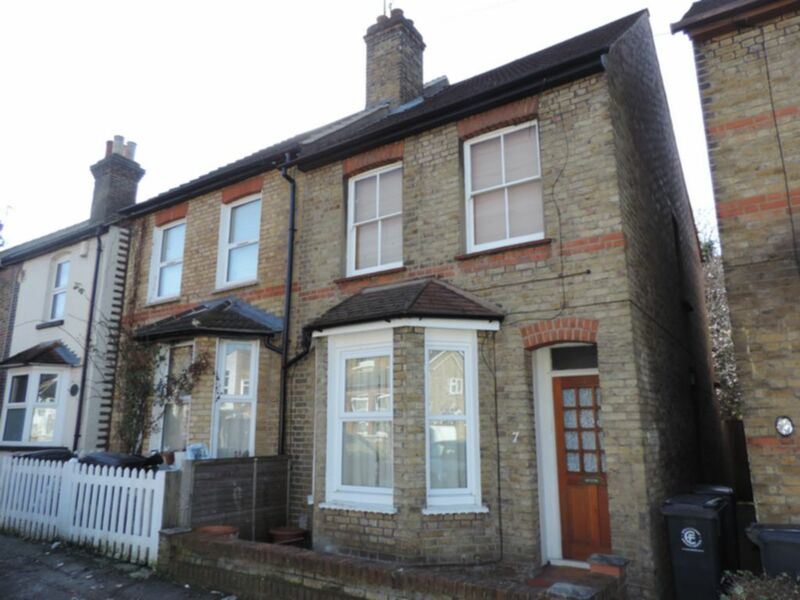 With Victorian garden flats rare to the market R L are pleased to offer this spacious one bedroom ground floor flat. Available immediately this property benefits from reception with bay window, feature fire place, large open plan newly fitted kitchen/diner, master bedroom with fitted wardrobes and a superb new bathroom suite. To property is offered with a share of the rear of garden and is part furnished.